We’re nearing the end of summer,but it’s not going out without a fight. It’s been muggy and humid, and that’s why we need wine. 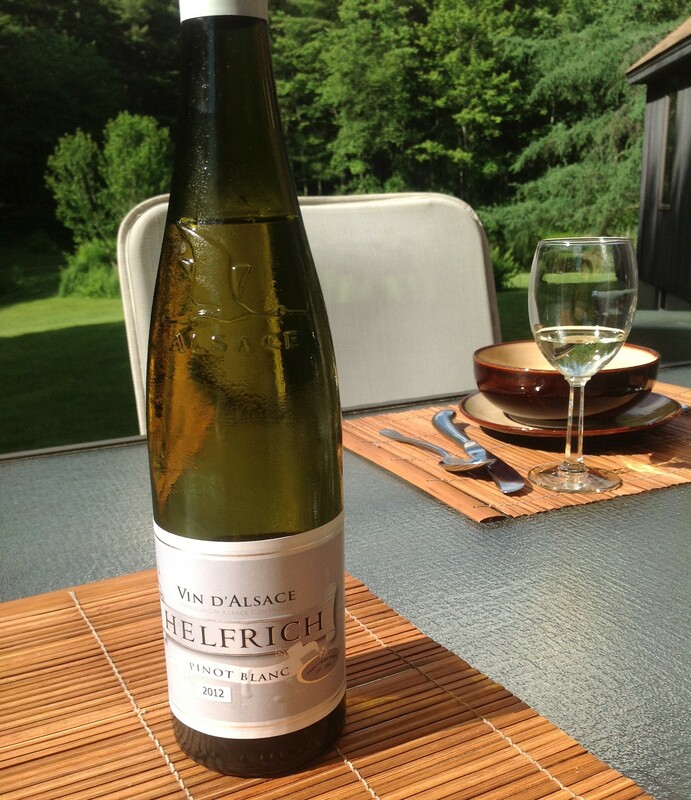 As per yesterday’s suggestion, Riesling is great for humid days. 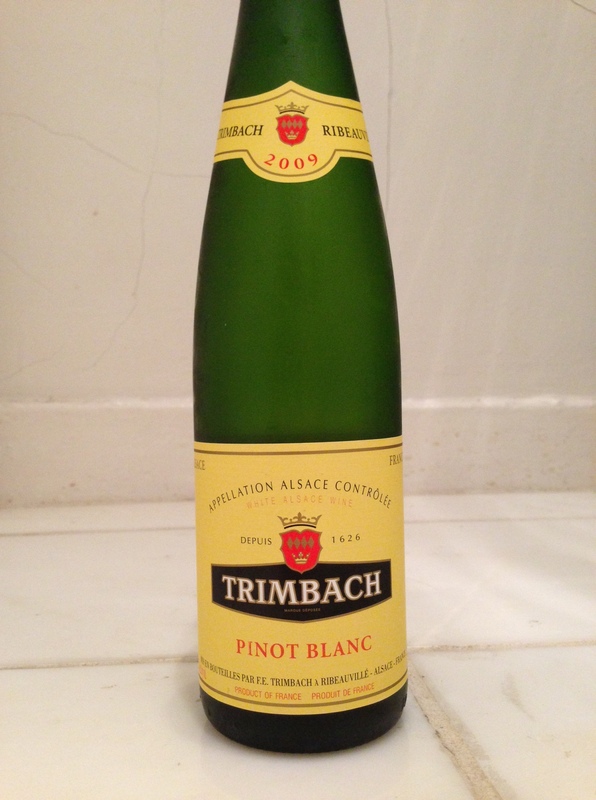 But I wanted to also recommend one of my other summer faves: Pinot Blanc. I bust this out when it’s sweltering and just too hot to really want to concentrate on anything. 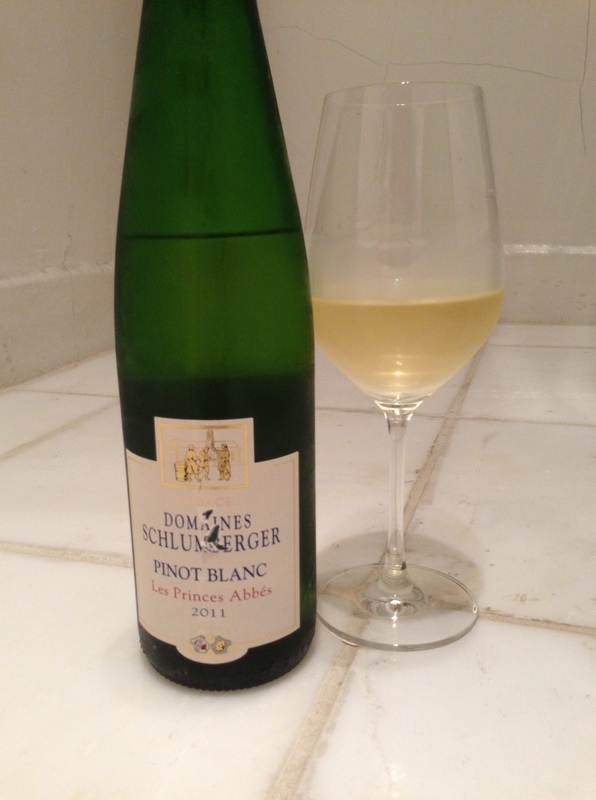 Pinot Blanc is super light with juuuust enough yellow apple and white florals to let you know you’re drinking wine but not enough to bother you. 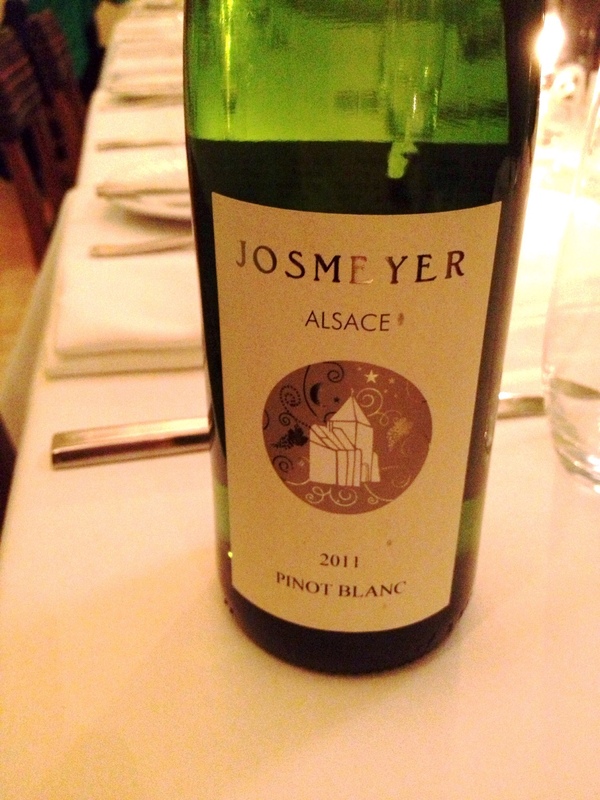 My faves are from Alsace (anything from Alsace is heaven, really) but you can find a few good ones from other places like Germany and Oregon (often called white Pinot Noir). They’re not too expensive either, so it’s just a good wine to know about and order from a wine list or add to your home repertoire. The flute bottles are long, just like great summer days. Here are a few I’ve liked this summer. Schlumberger is a solid, reliable producer. This Prince Abbés one is about $16. 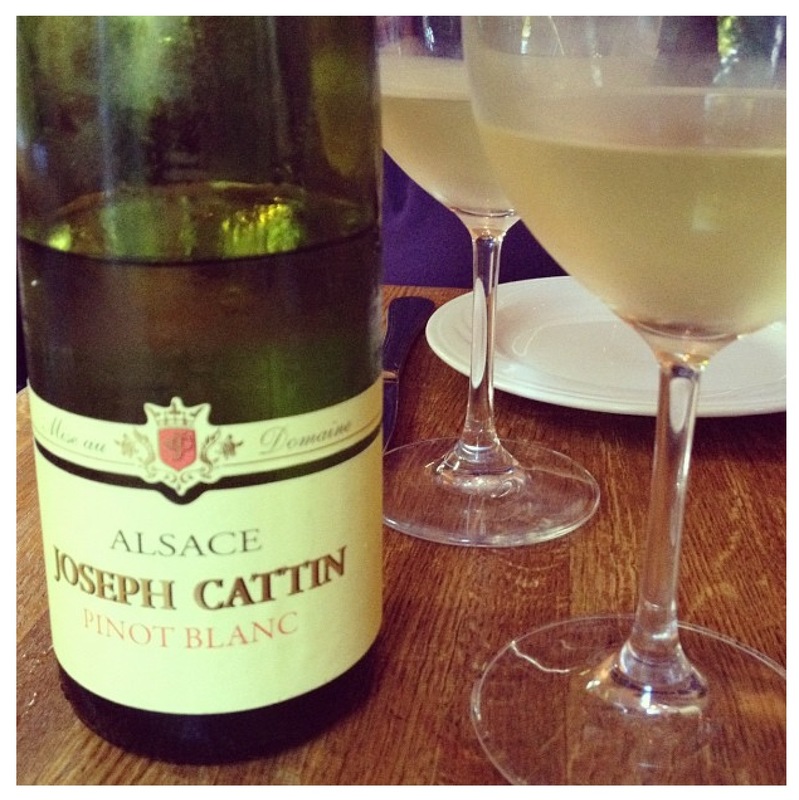 Tags: alsace, food & drink, pinot blanc, wine. Bookmark the permalink. Oh, never had one from Belgium! i don’t think I’ve ever had a Belgian wine actually. Interesting! I love pinot blanc!! 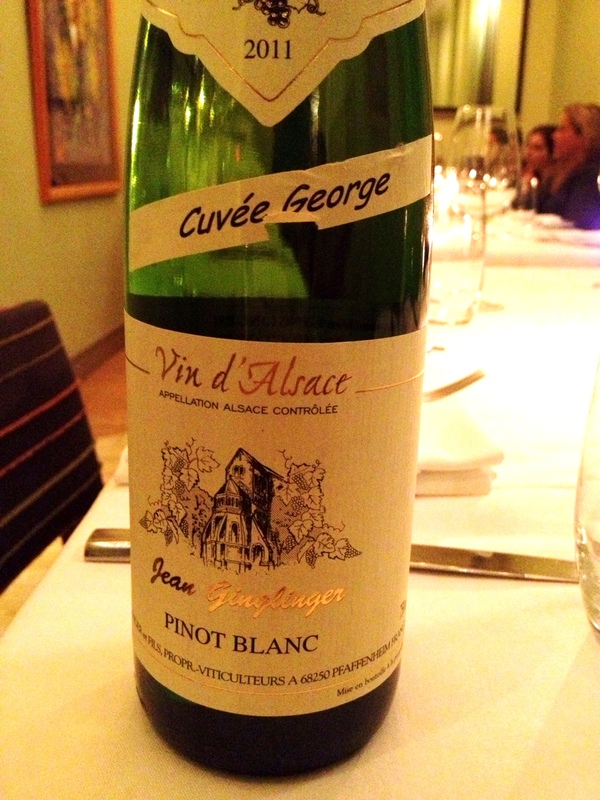 Agree about Alsace!